Ann's Blog: Shock! Shock! Shok!!! Indeed This is Shocking!!! Yes, as the title says, it will no doubt, be shocking news to you. Your favorite Fruit the Apple is no more delicious as before. You may be in serious danger!!! As the old saying goes: “An Apple A Day Keep The Doctor Away” is no more the same as before. 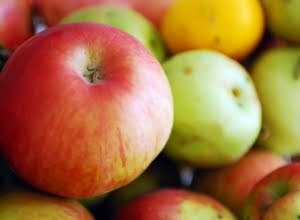 “Apple seeds contain cyanide, which can cause stomach agitation and vomiting. Yes, of course the seed casings are bit hard so there is little risk involved you say, that’s true but, be cautious enough while eating. Here is a list of common food which may be fatal if we do not use or prepare it properly. 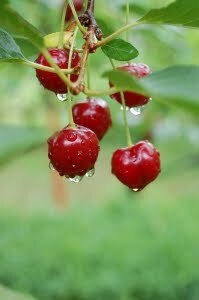 The fruit Cherry to contains some what similar substance as in an apple seed. It contains a type of hydrogen cyanide called prussic acid. So limit the quantity intake of this fruit. 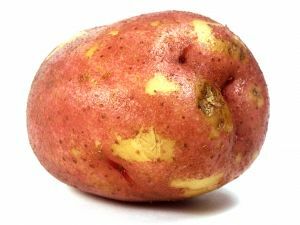 Excessive eating of your favorite food Potato can be fatal too. Glycoalkaloid found in the leaves, stems and sprouts of potatoes can build up in the potato if it is left out too long in the light. Eating glycoalkaloids will cause cramping, diarrhea, headaches and sometimes leads to coma and death. So you may ask how much will be fatal? It is found that just 3 to 6 mg per kilogram of body weight could be fatal. So completely avoid potatoes with greenish tinge. 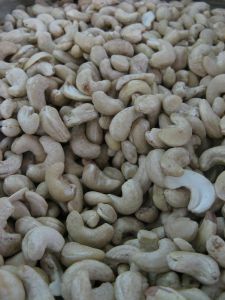 Raw cashew nuts available through supermarkets are not really raw, since they have been steamed to remove the outer cover. urushiol, a chemical also found in poison ivy is used. High level of urushiol can be fatal. Almonds too can hurt you if choose it carelessly. There are two types of almonds one is sweet and the other is bitter. The bitter one contains large amounts of hydrogen cyanide. Intake of this will be fatal. 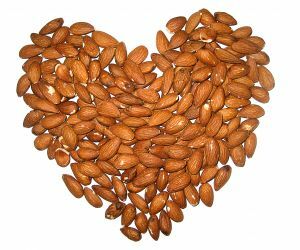 It is noticed that eating around seven to ten bitter almonds can cause problems for adults and will be fatal for children. Unpasteurized Honey too can be fatal. Since it does not go through the process of pasteurization the dangerous toxins will still alive in it and that cause danger. 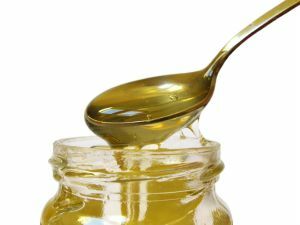 Unpasteurized honey contains grayanotoxin that may lead to weakness, excessive sweating, vomiting, nausea and dizziness. These symptoms sometimes may last for 24 hours. How much intake can cause this? Sometimes a tablespoon of concentrated grayanotoxin can create trouble. Consumption of more will definitely create more problems. 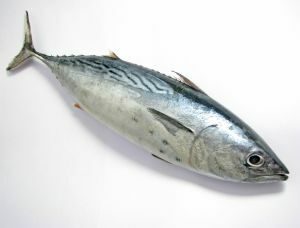 Eating Tuna Fish will be dangerous too; since the fish absorbs mercury consuming tuna may sometimes be dangerous. Suppose mercury enter into your body and it will pass through your kidneys and may pass through your brain that may be so fatal that it may drive you to insane. The FDA (Food and Drug Administration) recommends children and pregnant women should completely avoid taking tune. It may not be fatal if take it in a moderate amount. The above information is a bit shock to some of you, but don' worry, the moderate intake of the above foods may not be fatal too. There are a good number of foods that can be fatal if care is not taken while preparing it. Very informative...makes me want to make a fruit salad. I have added myself to follow your blog. You are more than welcome to visit my blog and become a follower also. Ann, This news is really a shocking one, but there is light at the end of the tunnel.lol. The Post Script gives us a little relief. Anyways, thanks for sharing this.